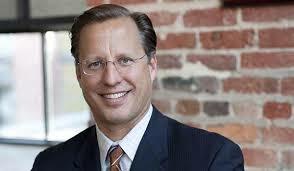 Dave Brat tells Glenn Beck why he’s voting no on fast-track trade authority for the president | Virginia Right! ← It Can Be Done! Obamatrade Almost Loses on a Procedural Vote!